Crosby Building Contractors Ltd pride ourselves in undertaking all aspects of general building work with and around towns and villages throughout western Dorset and East Devon. Our knowledge and understanding of various types of building works indicates we execute all basic building works large or small. Our professional staff of skilled and experienced tradesman will make certain that works are executed as expected. Our company is in addition really respectful of our consumers’ home whilst working; an excellent that is particularly essential whenever we work in listed or duration homes. What this means is we provide properties tend to be safeguarded whilst works are increasingly being carried out; for example, all our decorators will put dirt sheets whilst they’re working. Regular inspections are executed to ensure works tend to be progressing in accordance with schedule and quality, giving our clients peace of mind that every aspects of the contract tend to be under control. 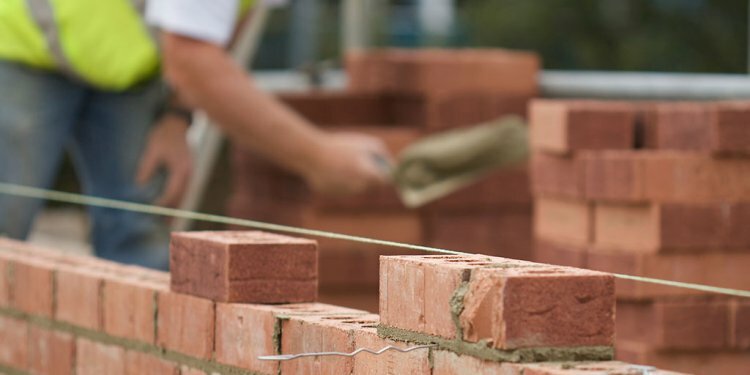 Our general building works consist of extensions, brand-new create, carpentry, joinery, painting & enhancing, bricklaying, stonework, plumbing, electric, plastering, roofing, chimney works, glazing among others, please feel free to contact us to talk about any needs.